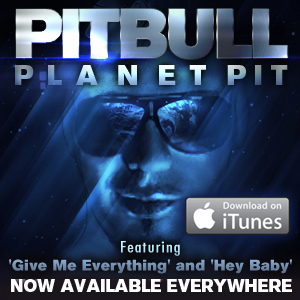 Get @Pitbull ‘s PlanetPit App FOR FREE!!! Now Available On iTunes !! Previous Jersey Shore Will Cost New Jersey Taxpayers What?! Your Kidding!